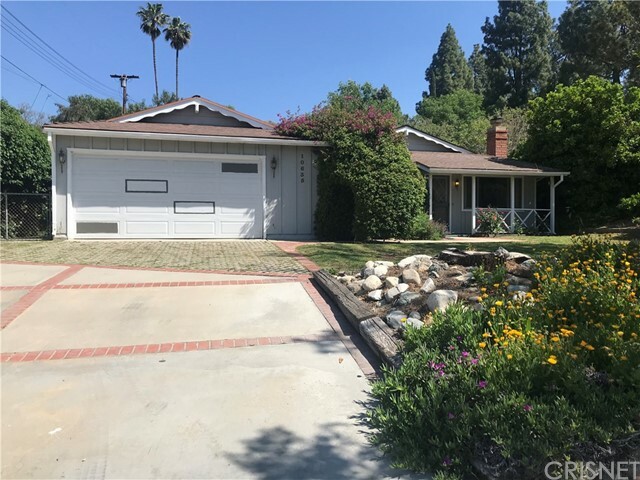 All Lakeview Terrace homes currently listed for sale in Lakeview Terrace as of 04/25/2019 are shown below. You can change the search criteria at any time by pressing the 'Change Search' button below. If you have any questions or you would like more information about any Lakeview Terrace homes for sale or other Lakeview Terrace real estate, please contact us and one of our knowledgeable Lakeview Terrace REALTORS® would be pleased to assist you. "THIS FABULOUS 3 BED 2 BATH HOME FEATURES BEAUTIFUL INTERIOR WITH LOVELY UPGRADES. LARGE LIVING ROOM WITH FIREPLACE, FORMAL DINING AREA, LOVELY KITCHEN WITH UPDATED CABINETS, GRANITE COUNTER TOPS AND TILE FLOORING. 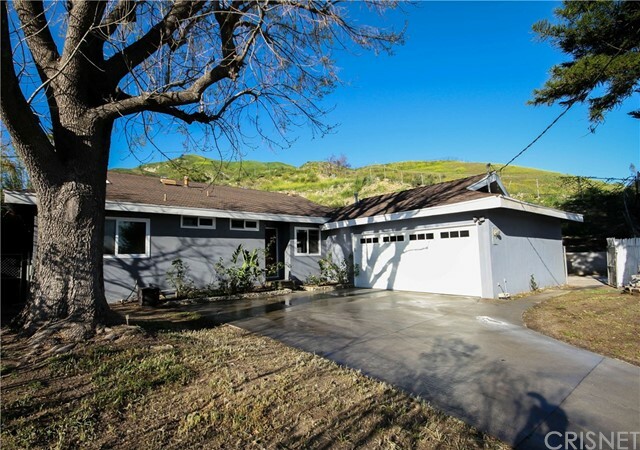 THE HOME HAS 3 LARGE BEDROOMS 2 FULL BATHROOMS, AND HAS BEEN FRESHLY PAINTED THROUGHOUT. ADDITIONAL FEATURES INCLUDE UPDATED WINDOWS, RECESSED LIGHTING, CENTRAL A/C, COPPER PLUMBING, AND 2 CAR ATTACHED GARAGE. THE BACKYARD HAS BBQ AREA, A GAZEBO, A FIRE PIT AND PLENTY OF ROOM TO ENTERTAIN PLUS PARKING FOR YOUR RV. SITTING ON THE LAST LOT BEFORE THE HILLS, THIS HOME IS THE PERFECT GETAWAY FROM THE NOISY CITY. ENJOY THE SERENITY OF THE MOUNTAINOUS LAKE VIEW TERRACE FROM THE PRIVACY OF YOUR NEW HOME." "Nested in the beautiful community of Lake View Terrace this spacious two story single family home has 3 bedrooms and 2.5 bathrooms. This brand new home offers a Great Room with dining room and a chef's kitchen with granite counter tops, pantry and open entertaining space. The spacious master suite has a walk-in closet, included in the master bath are dual sinks, tub & shower. You'll will also discover energy efficient features throughout, including a tankless water heater, programmable thermostat, LED lighting and whirlpool Energy Star certified appliances. 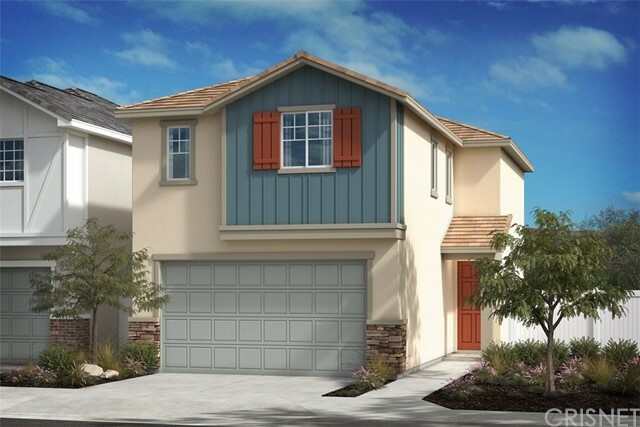 This Energy Star certified home is conveniently located with easy access to schools, freeways, recreational areas, and also includes a KB Home 10-Year Limited Warranty." "Nested in the beautiful community of Lake View Terrace this spacious two story single family home has 3 bedrooms and 2.5 baths just waiting for your buyer. This brand new home offers a Great Room with dining room and a chef's kitchen with granite counter tops, pantry and white cabinets that offer lots of storage space. The spacious master suite has a walk-in closet, included in the master bath are dual sinks, tub and shower. You'll will also discover energy efficient features throughout, including a tankless water heater, programmable thermostat, Traverse LED lighting and whirlpool Energy Star certified appliances. 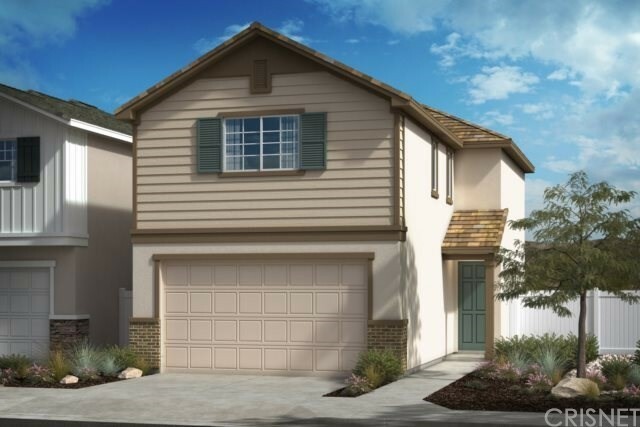 This Energy Star certified home is conveniently located with easy access to schools, freeways, recreational areas, and it also comes with the KB Home 10-Year Limited Warranty." "Location, location location. This 3 bedroom 2 bathroom home has a sparkling pool and solar. Located within walking distance to Delphi Academy of Los Angeles. The home needs some TLC."